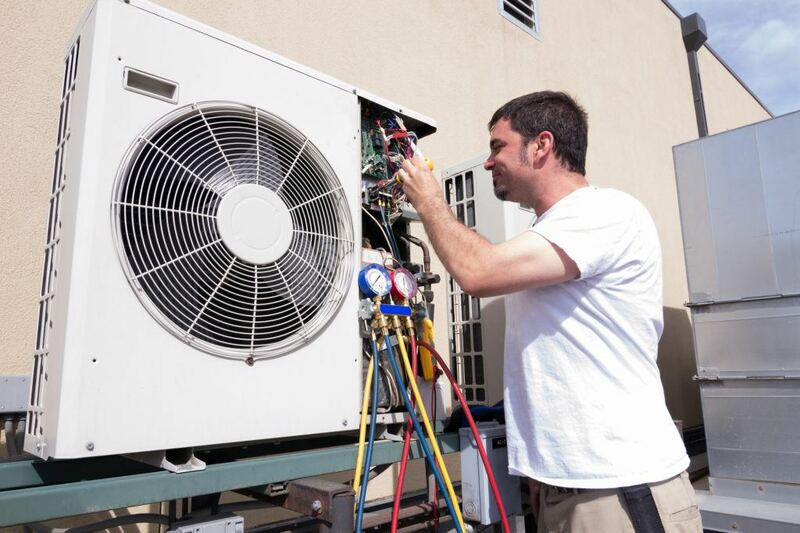 Heating and cooling systems require regular maintenance in order to work at top performance. Parts can become damaged or worn over time, meaning that your system fails to work when you need it most. Heating and cooling systems in Downey, Pico Rivera, Long Beach, Paramount, Commerce, South Gate, Lakewood, Bellflower and other areas of southern California all require preventative maintenance. Call Downey Plumbing today and let us work with you to set up a preventative maintenance schedule. We can help with HVAC maintenance for commercial customers, heating system maintenance for residential clients, and any other maintenance that is needed. Call Downey Plumbing today and let us show you why for more than 80 years we have been the premier preventative maintenance contractor in southern California.